If anyone asks a bass fisherman what they've been doing lately they usually reply, "Oh not too much, just chasing those little greenfish around." Well, here at Greenfish Tackle we want to change that response - with the attention to detail and quality that Greenfish Tackle puts into every bait, its clear... The Chase is Over! Greenfish Tackle Baits are designed and handcrafted by fisherman for the fish. Each bait is made by hand with quality in mind. 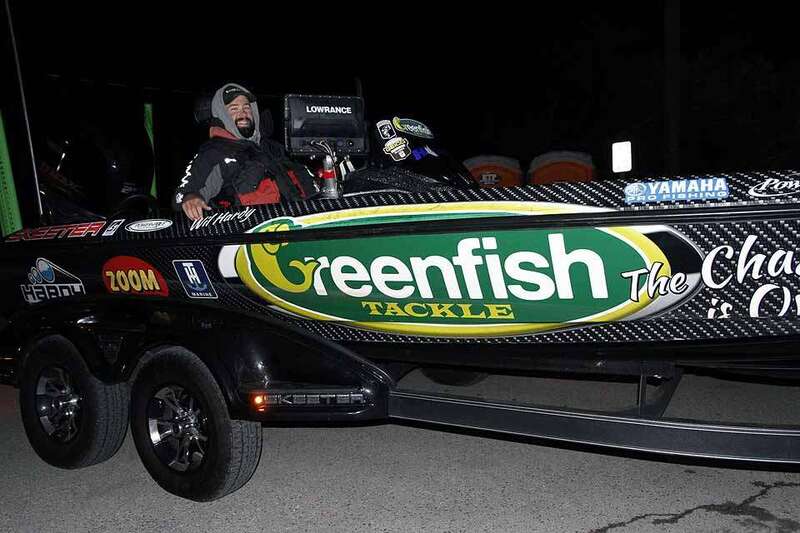 Take it from lifelong tournament bass fisherman, there is no doubt, if you are fishing with Greenfish Tackle "The Chase is Over." Just the right hook choices. ​We create fantastic lures for your bass fishing enjoyment. 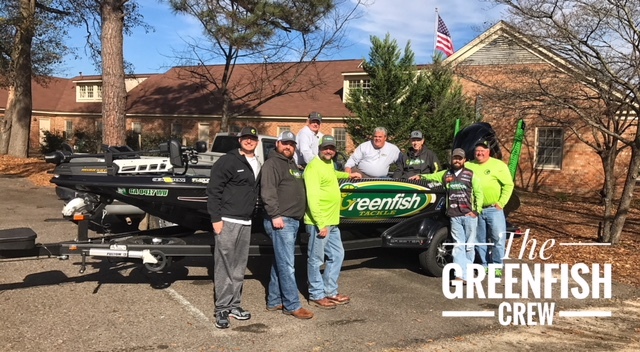 Here is Greenfish Co-owner and Bassmaster open winner / Classic qualifier, Wil Hardy in his Greenfish wrapped skeeter preparing for the last Northern open of 2017 on Douglas lake.